Photo: Looking north into the Mono Basin from Deadman Summit. Eastern Mojave Vegetation Looking north into the Mono Basin from Deadman Summit. A Checklist Flora of the Mono Lake Basin, Mono County, California and Mineral County, Nevada. : near Deadman Summit. 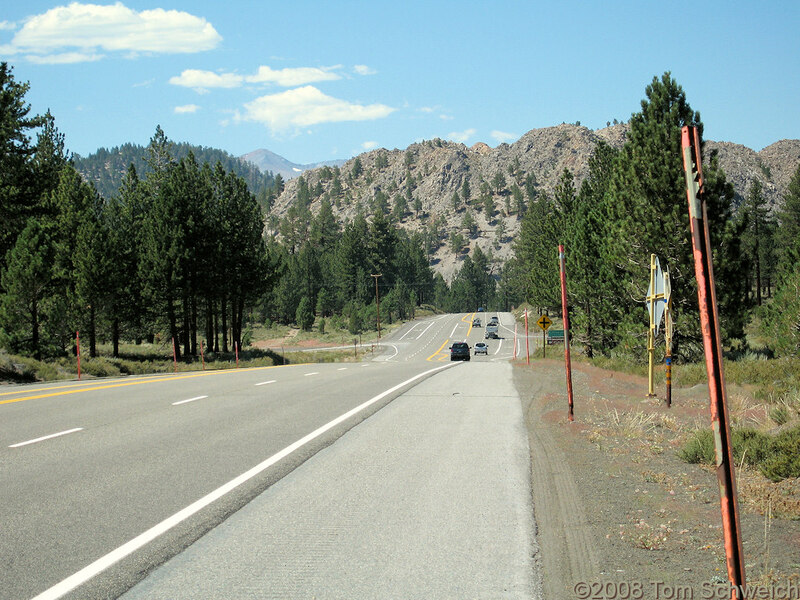 U. S. Highway 395: near Deadman Summit.